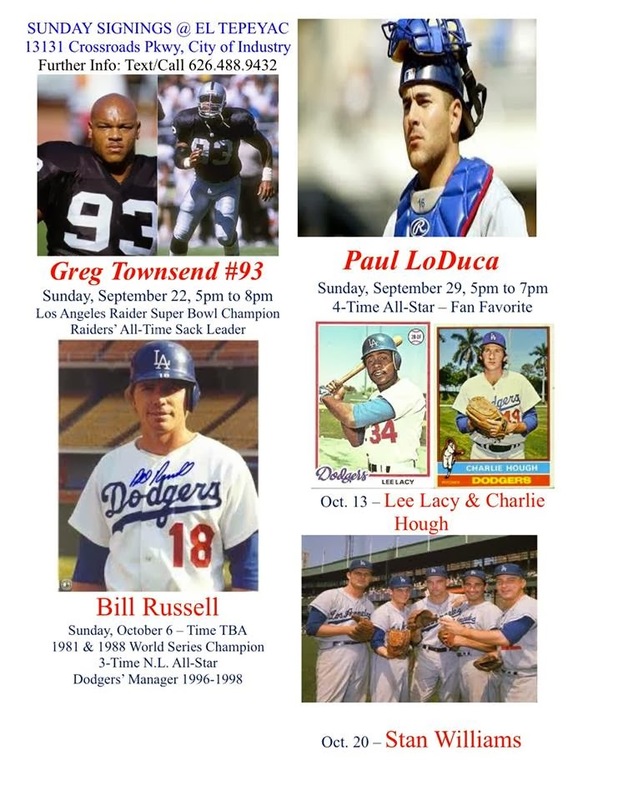 Robert Edwards Auctions, known for its once-a-year sports cards and memorabilia auction gala, is holding (to my surprise) their 2nd auction of the year right now, and as always it is incredible. Although not exactly comparable to its big summer auction, it does include numerous vintage items worth taking note. 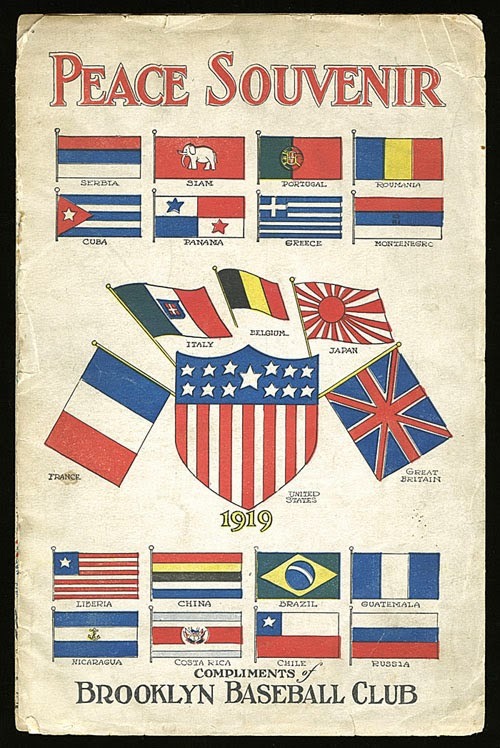 For instance, take a look at this 1919 "Peace Souvenir" program issued by the Brooklyn Dodgers, below. 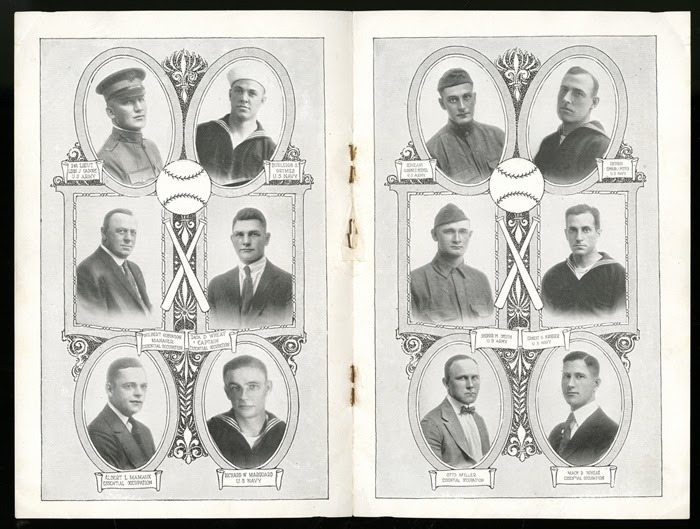 The special eight-page program was specially produced to honor all of the members of the Brooklyn Dodgers organization, both players and executives, who served in the military during World War I. 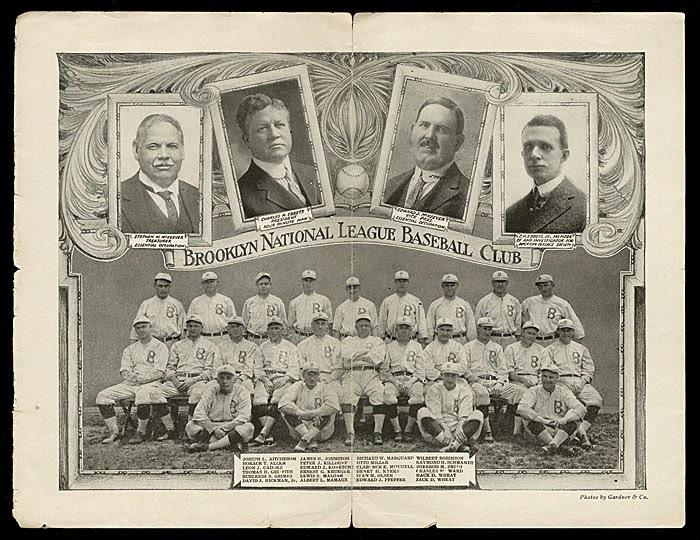 All of the members are pictured (many in their respective military uniforms), and the rear cover unfolds to reveal a large team photo of the 1919 Brooklyn club. Included among the individual portrait images are Burleigh Grimes (pictured in his sailor's uniform), Zack Wheat, Wilbert Robinson, and Rube Marquard (pictured in his sailor's uniform). Since we are in the midst of the 2013 Baseball postseason, I though it would be fun to take a look at this 1920 World Series program issued at Brooklyn’s Ebbets Field. 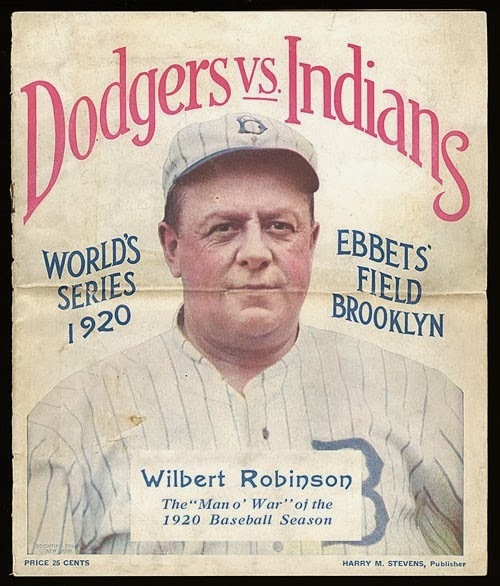 Dodgers manager Wilbert Robinson is on the cover. BTW, the Brooklyn team was nicknamed the Robins due to their love of their portly skipper. Unfortunately, the Indians defeated the Robins five games to two in the 1920 World Series (it was a best-of-nine affair). 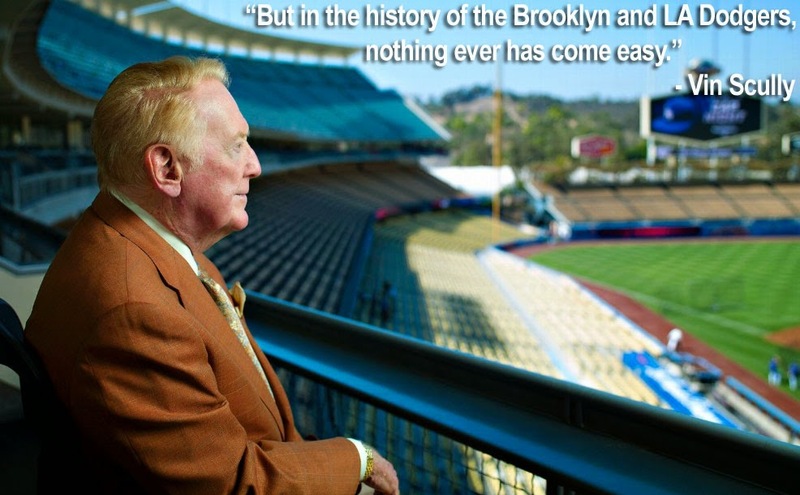 Today, the Series is best known for two famous firsts, each of which occurred in Game 5. In the first inning Indians outfielder Elmer Smith hit the first grand slam in Series play. Four innings later teammate Bill Wambsganss did him one better by completing the first and only unassisted triple play in the history of the fall classic. 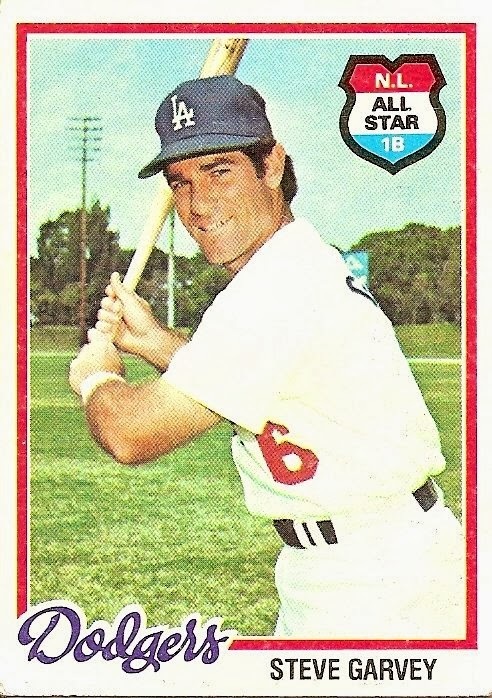 Steve Garvey will be signing autographs this afternoon, Wednesday, October 2, 2013 from 1:00 PM to 3:00 PM at Barley Bin Liquor in Whittier. Vic "The Brick" will also be there. Go here for more information. 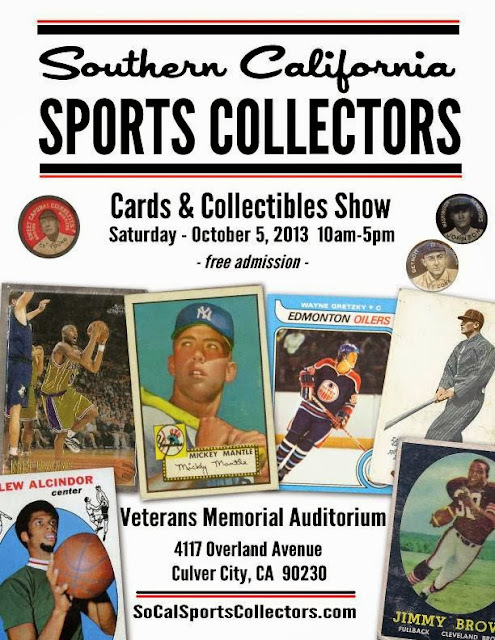 A Free Admission Card Show! Bill Russell will be signing autographs at Manuel's El Tepeyac in the City of Industry on Sunday, October 6, 2013. Time has yet to be released. 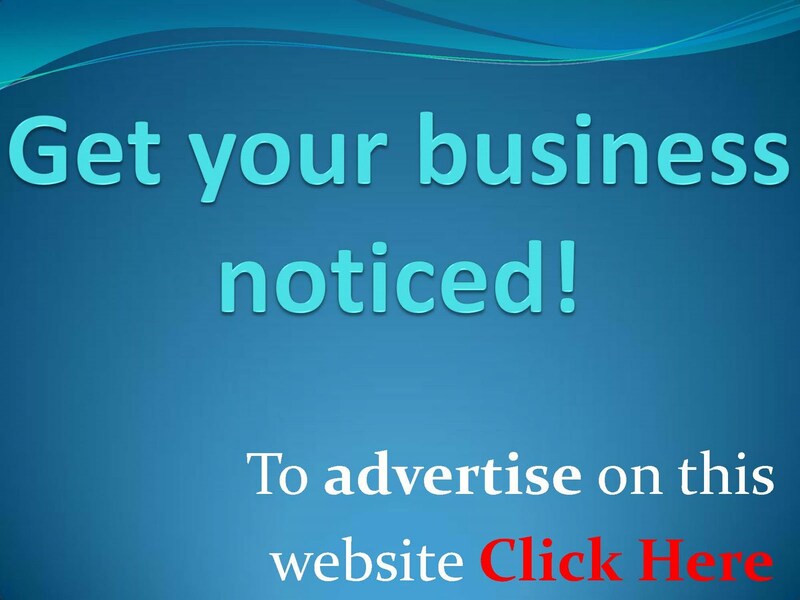 Check out their facebook page or twitter for information. 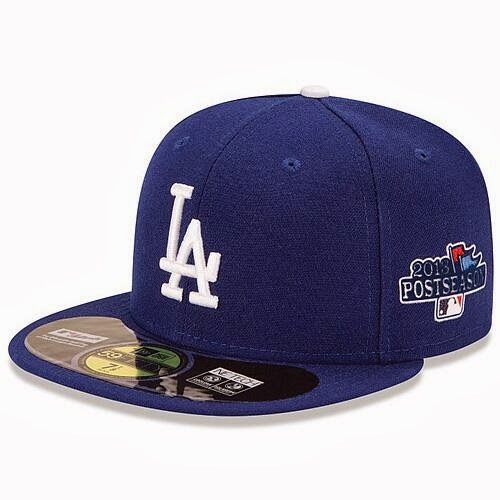 Here is a look at the Dodgers postseason cap, pic via @Dodgers on twitter. 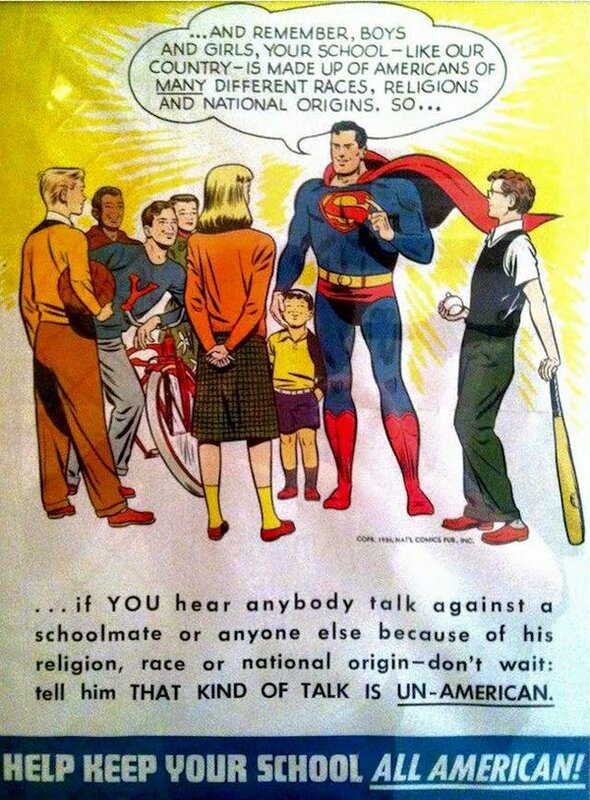 "The stuff that legends are made of," via Ron Cervenka at Think Blue LA. There have been many comparisons drawn between that historic 1988 Dodger team and the playoff-bound 2013 Dodgers, but up until two weeks ago, one of those comparisons did not include the painful truth that what was once four reasonably healthy All-Star caliber outfielders would quickly dwindle down to two – yet this is exactly what has happened. Hey! Do you remember that time Yasiel Puig got busted for reckless driving while still in the minors? 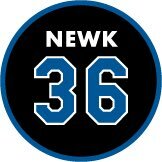 Well, his court date has been pushed, once again. 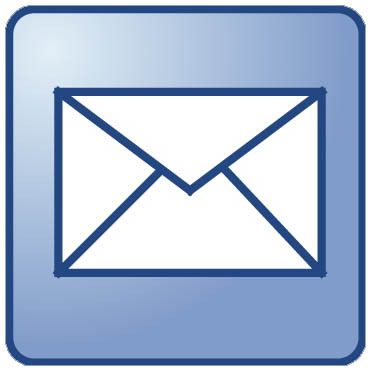 Via Chattanooga.com. 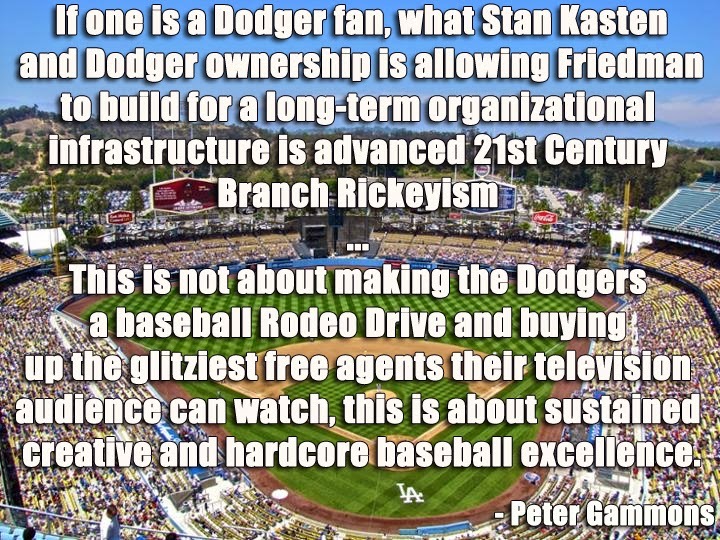 Via Jim Callis at MLB.com, "How they were built: Los Angeles Dodgers". "Mark Walter and the new ownership came in and wanted to win," Dodgers assistant general manager and vice president of amateur scouting Logan White said. "They were willing to spend money to be good. We do place a premium on guys with track record and experience, and we've been able to go out and get them." "New father Rodriguez to rejoin Dodgers Wednesday," via Ken Gurnick and Austin Laymance at MLB.com. "Ethier's status unclear as NLDS approaches,: via Austin Laymance at MLB.com. "Ned Colletti weighs in on Julio Urias and Corey Seager," via Ron Cervenka at Think Blue LA. I believe this is a bad omen for the Braves. 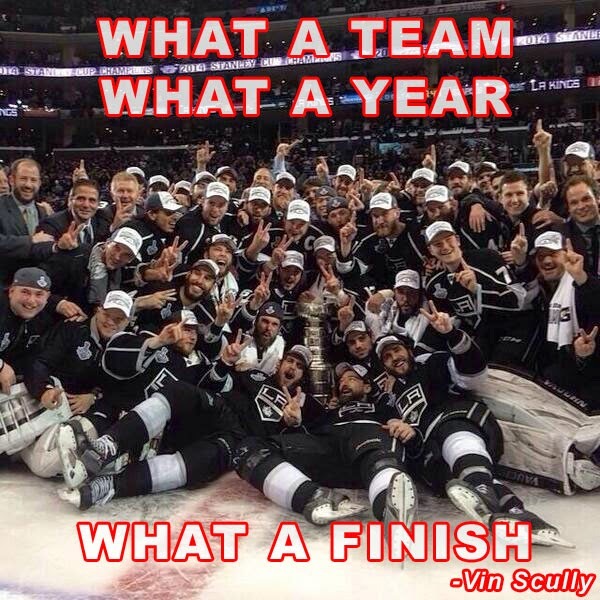 Will they suffer the Sports Illustrated curse? The Upton Brothers join Kate Upton on the cover. See it on the right. 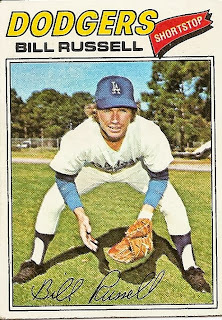 Tom Bartsch at Sports Collectors Digest writes, "Quotable: Athletes Commenting on Cards, Autographs". 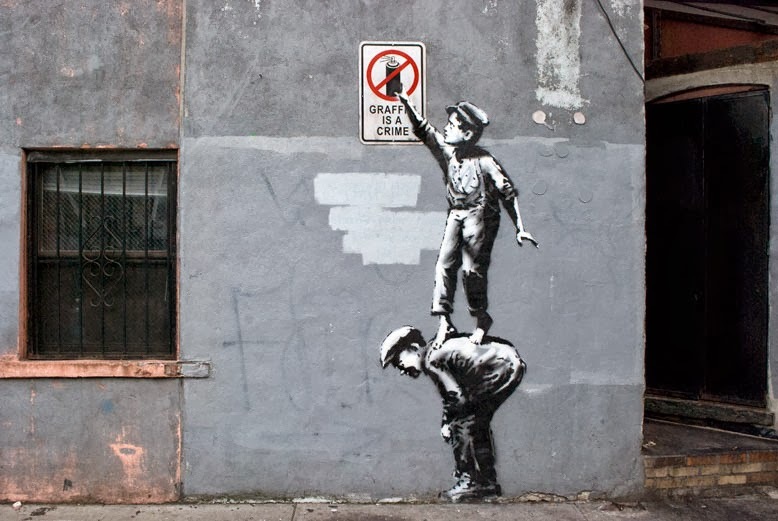 Banksy is in New York, via This is Colossal.